Service: Sunday Morning (185), Sunday Evening (11), Revival (5), Midweek Meeting (4), Sunday School (3), Special event (2). (Part of the The Exchange series). 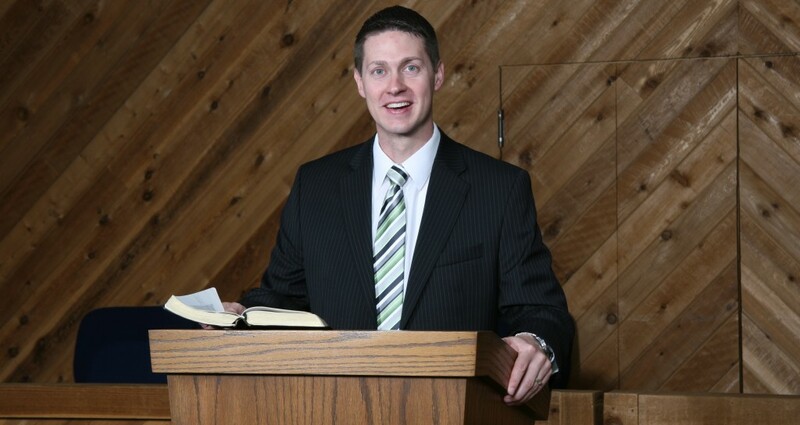 Preached by Pastor Jeff Musgrave on Apr 7, 2019 (Sunday Morning). 1 Kings 17:7-16 (Part of the New Year New You Gods Tools to Make the New Year Successful series). Preached by Pastor Huston on Jan 6, 2019 (Sunday Morning). Preached by Missionary Mark Ackeret on Dec 2, 2018 (Sunday Morning). (Part of the A Christ that Means Something series). Preached by Pastor Huston on Jun 3, 2018 (Sunday Morning).